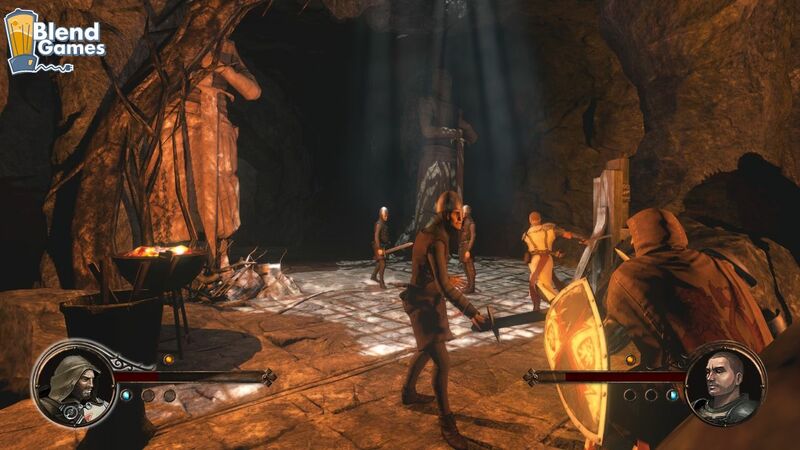 Looks like more third-party support falling in favor of the Xbox 360, this time featuring a couple of unlikely heroes in a co-op action adventure game. 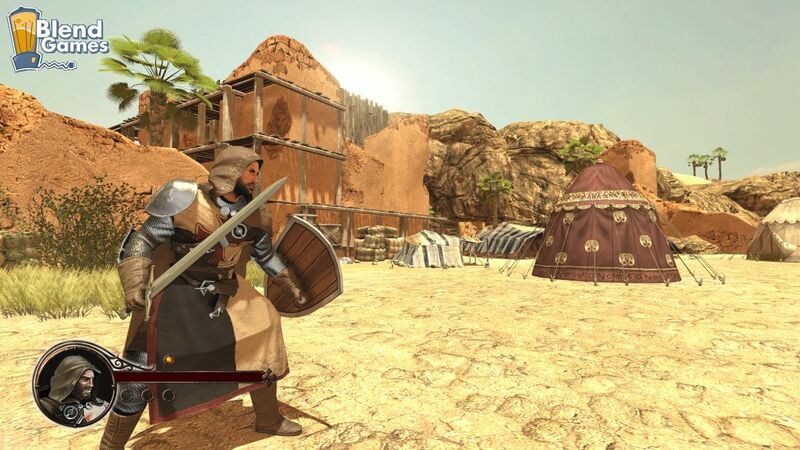 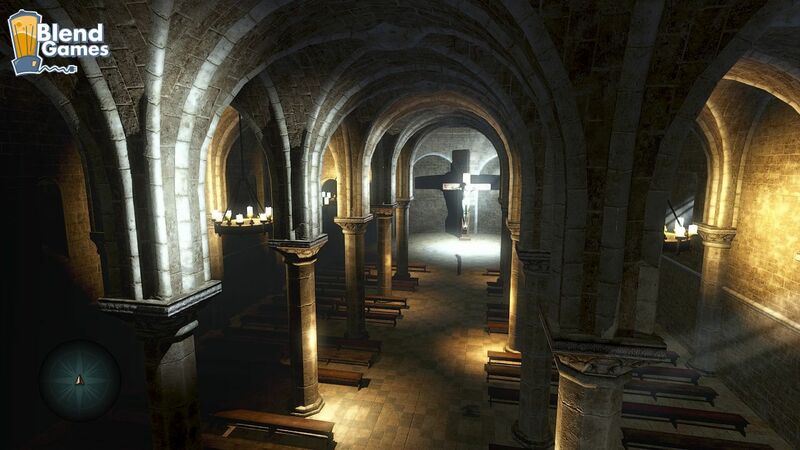 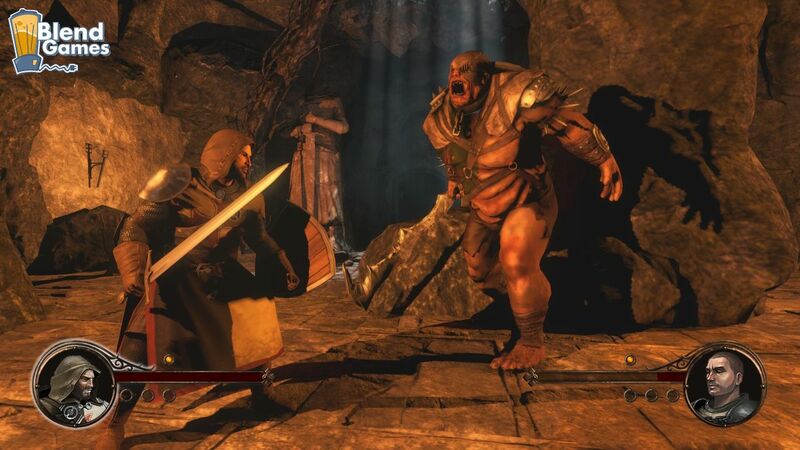 Kalypso Media and Haemimont Games announced today that the co-op action title, The First Templar, will be arriving on Xbox 360s and PCs during the first quarter of 2011. 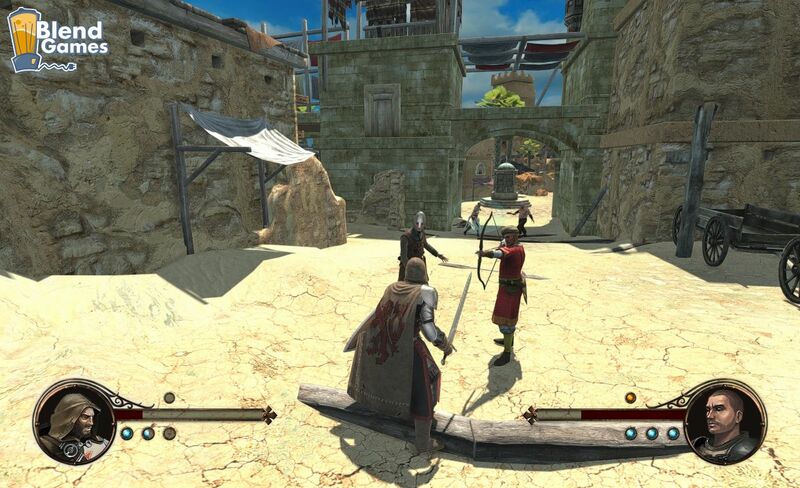 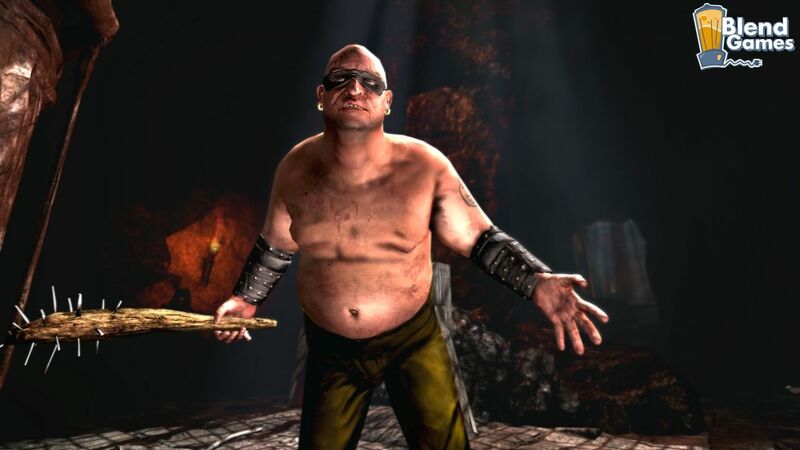 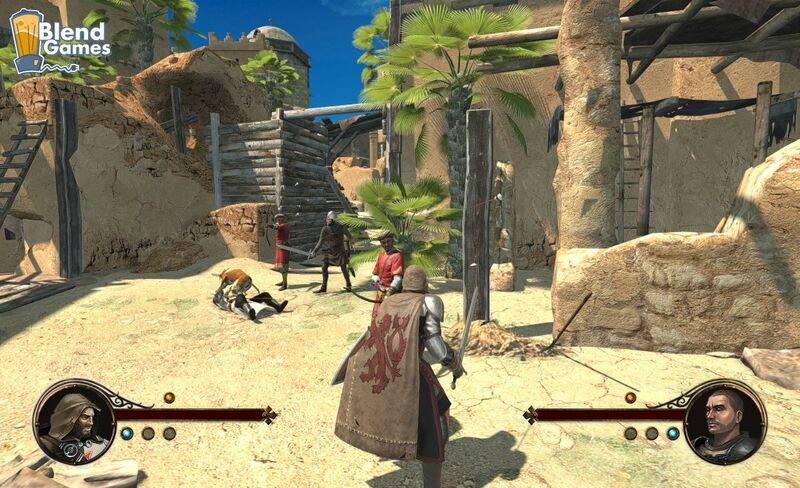 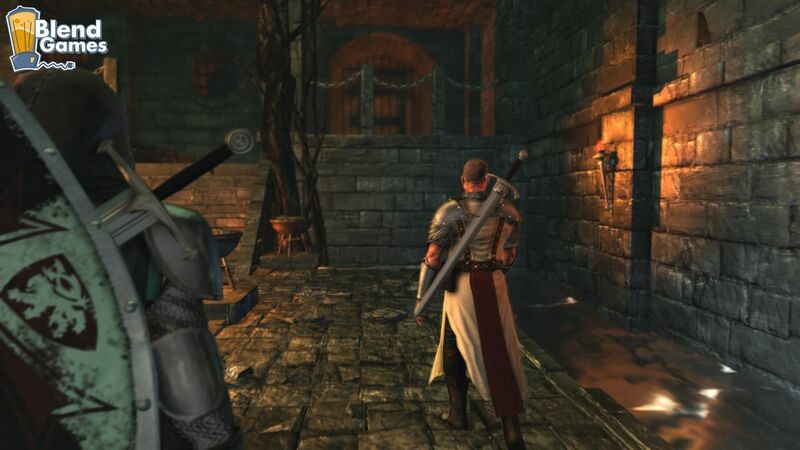 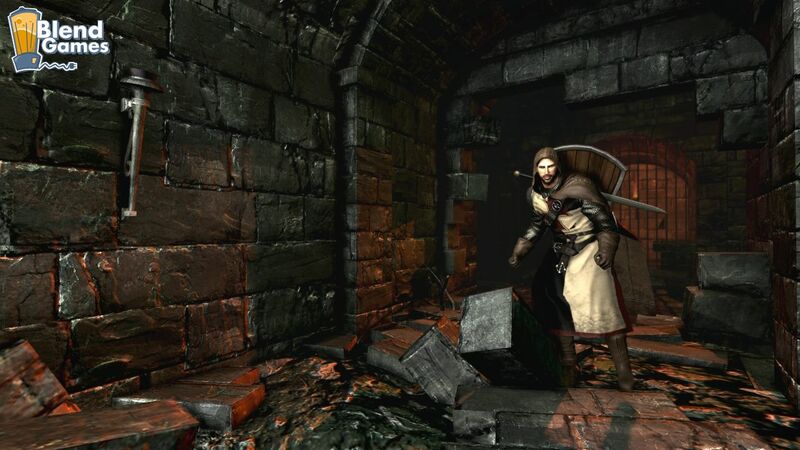 The game, much like Enslaved or Knights Contract, features two main characters at all times. 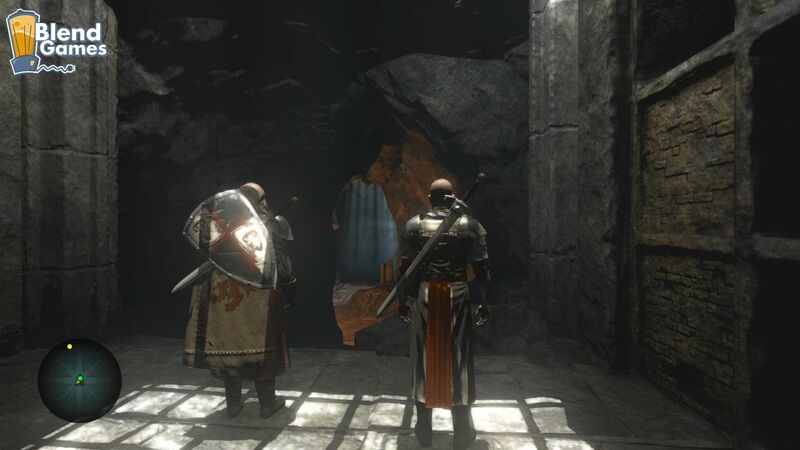 Unlike the aforementioned games, though, The First Templar is actually a cooperative game…a feature that’s mysteriously missing from the other two titles. 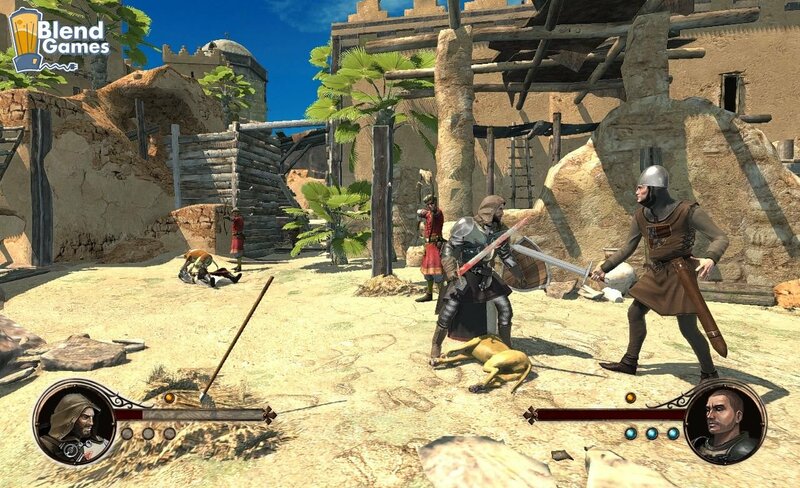 You can check out the first set of screenshots for the game below, or visit the Official Website to learn a little bit more about this action-adventure title. 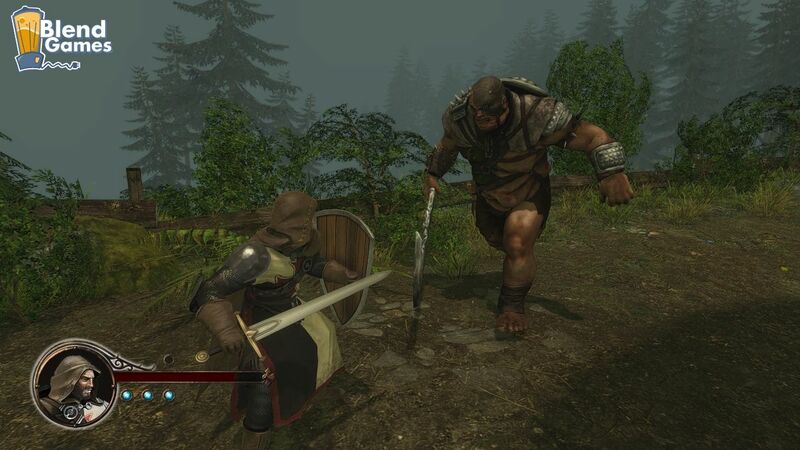 * Single player- two characters: Play as either character, switching roles as you go to use the best skills for the job. 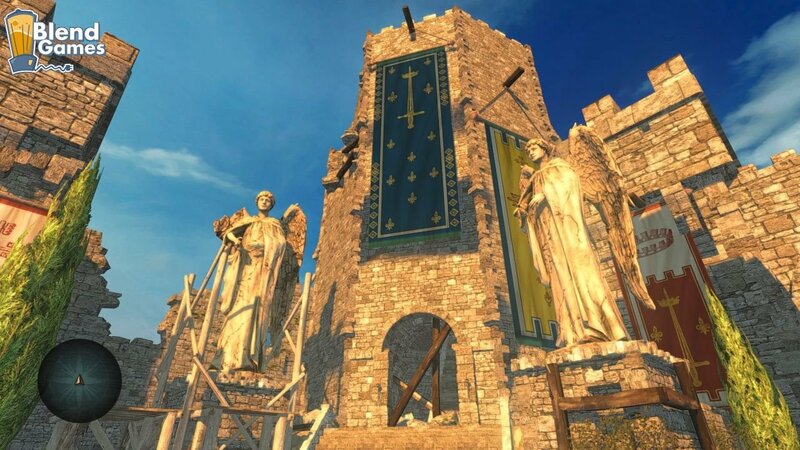 * Rich, historical game-world: return to the 13th century, where European culture is on the brink of collapse. 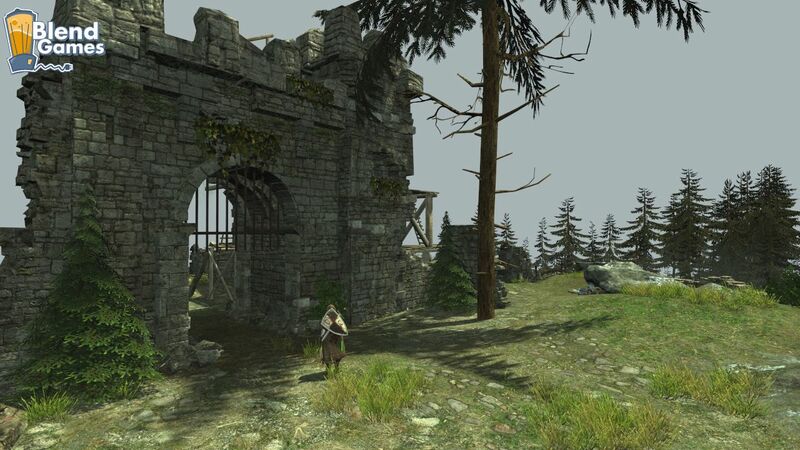 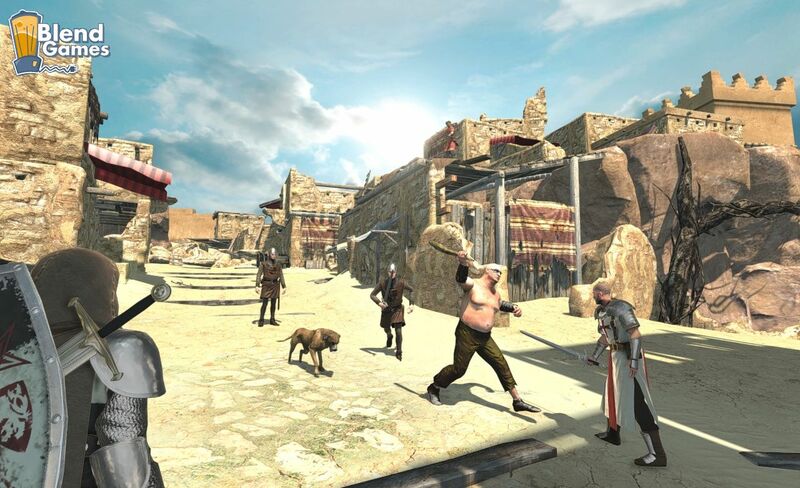 20 historically accurate locations have been recreated for the player to explore.